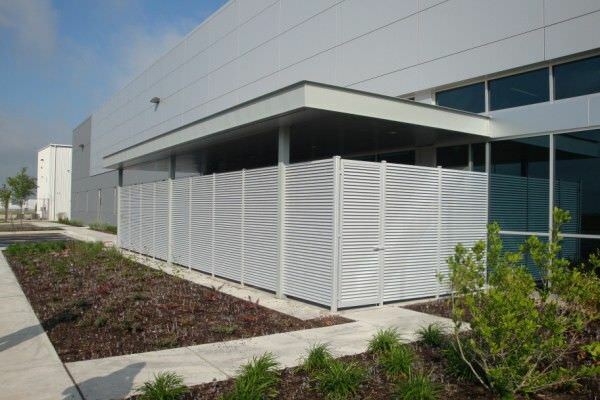 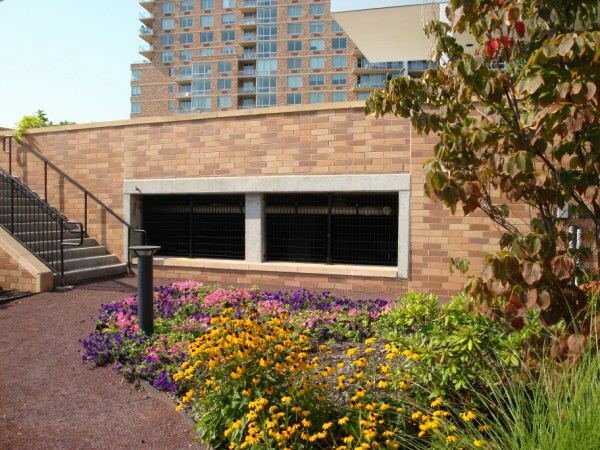 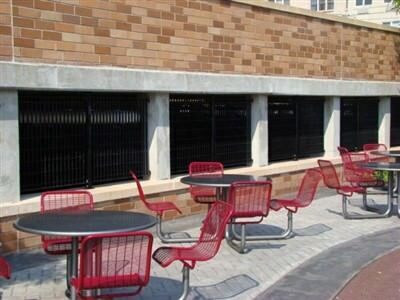 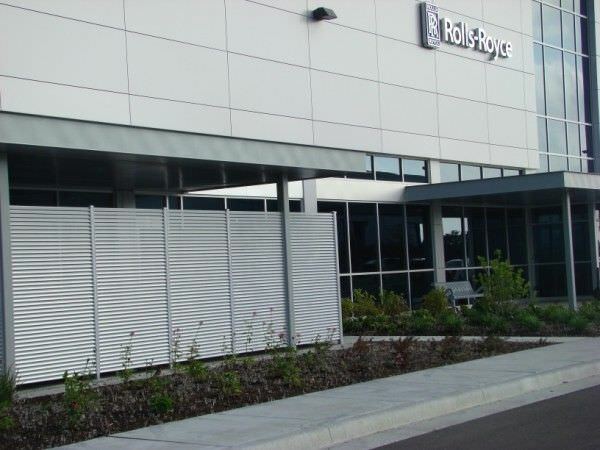 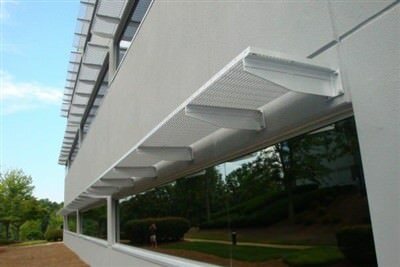 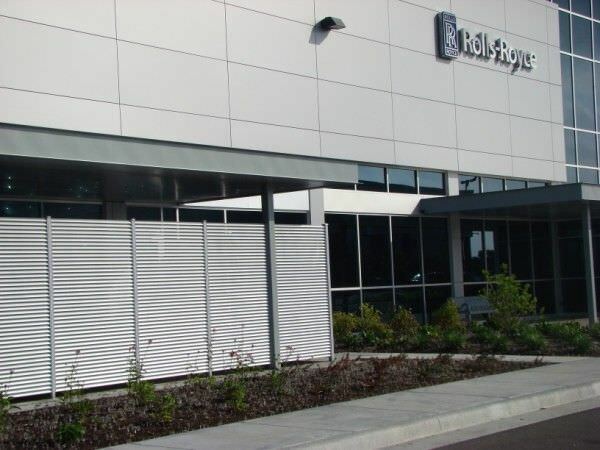 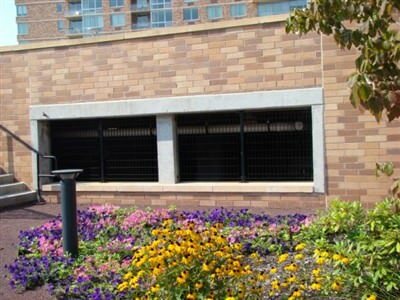 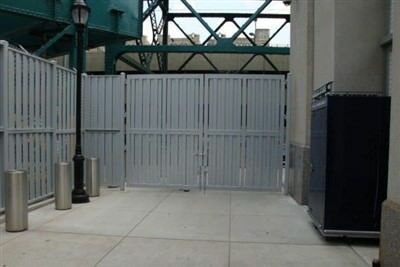 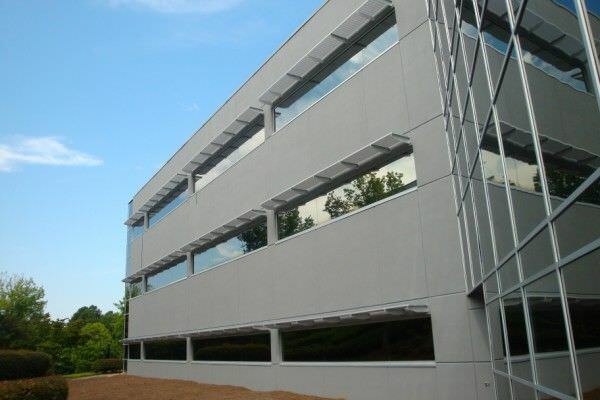 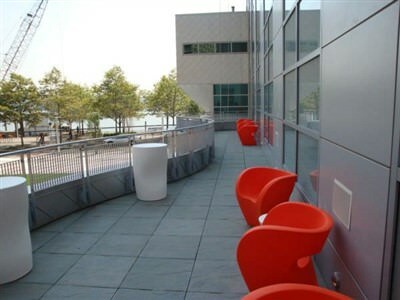 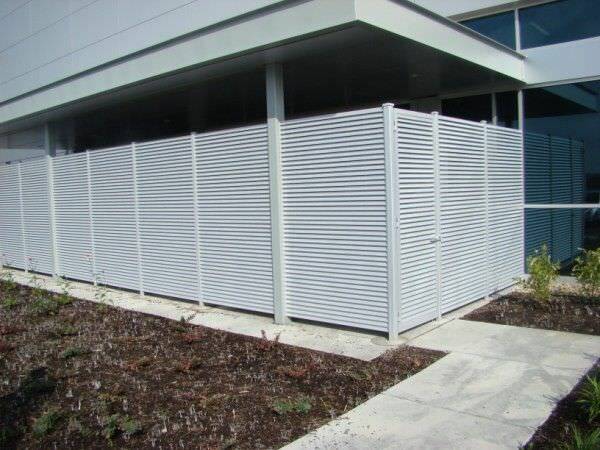 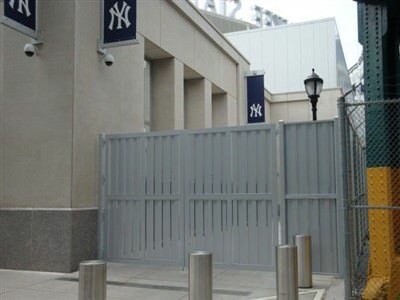 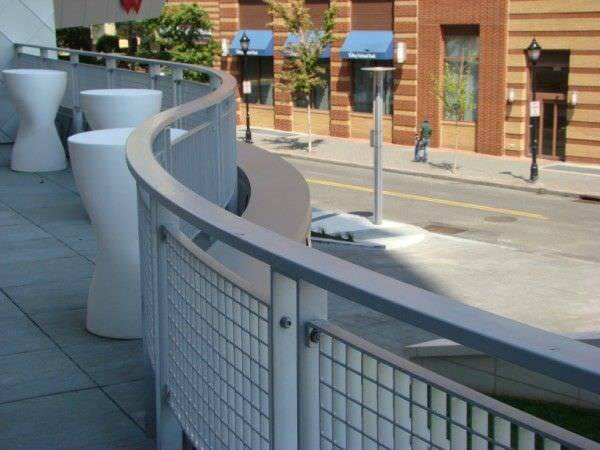 METRO DESIGN GALVANIZED STEEL SECURITY GRILLES AT ONE HUDSON PARK IN NJ. 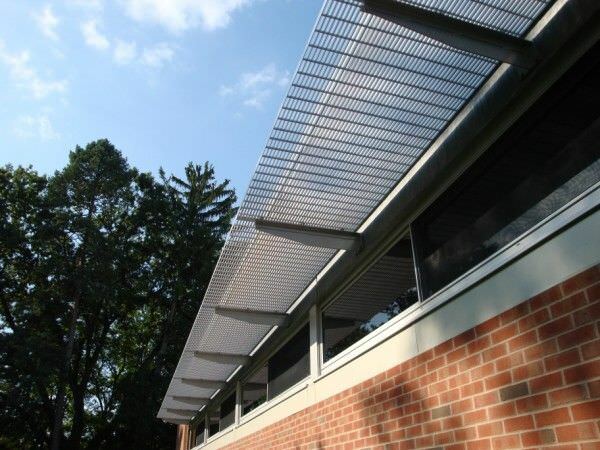 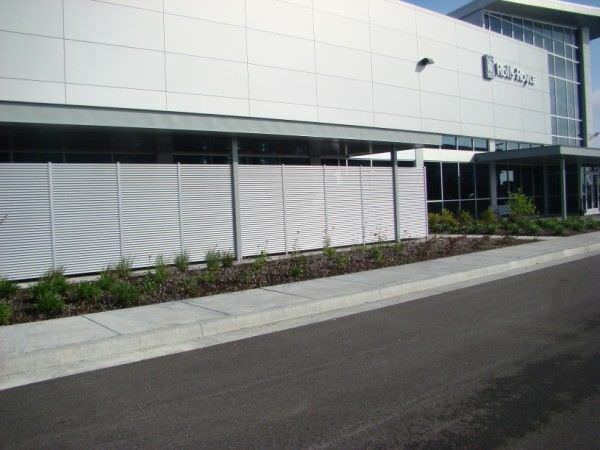 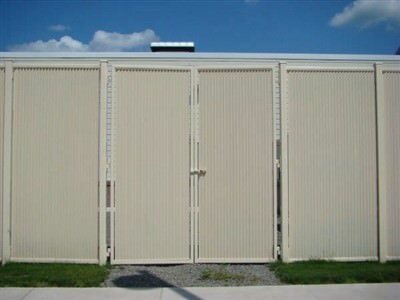 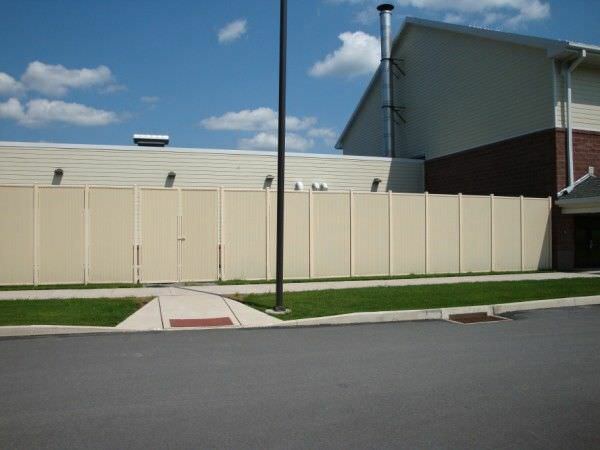 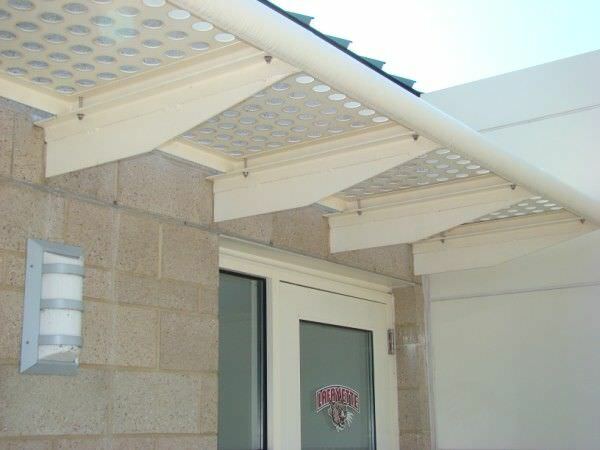 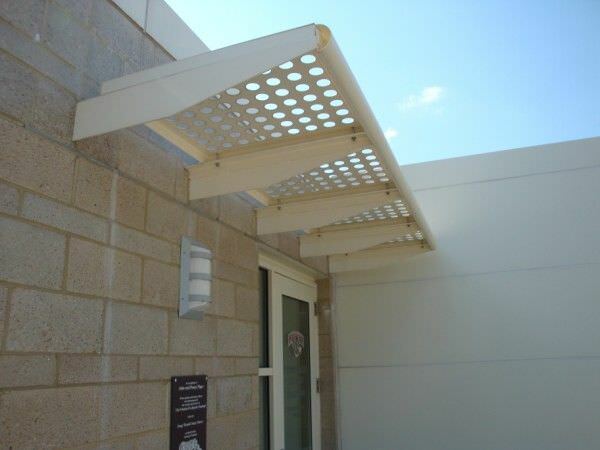 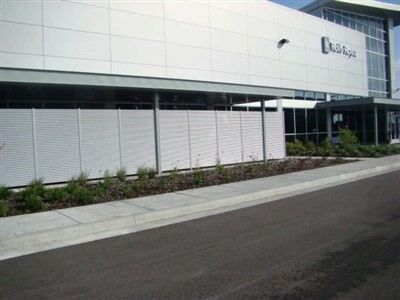 ECLIPSE DESIGN ALUMINUM FIXED LOUVER FENCE AT MIFFLIN ELM SCHOOL IN PA.
VENETIAN DESIGN ALUMINUM FIXED LOUVER FENCE IN SWIFTWATER, PA.
PERFORATED ALUMINUM SUNSHADE AT LAFAVETTE COLLEGE IN PA.
ALUMINUM SUNSHADE 101 AT HOME DEPOT IN NJ. 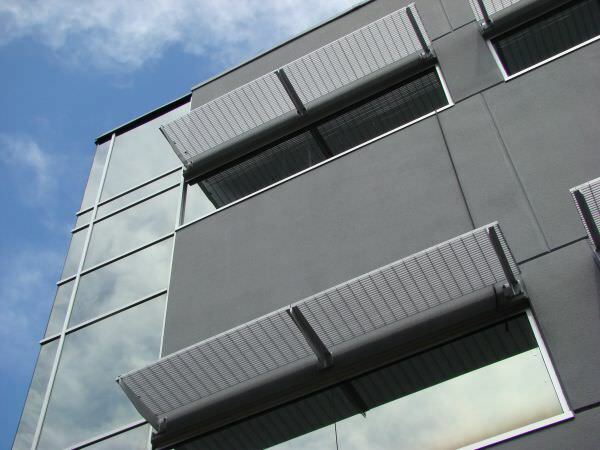 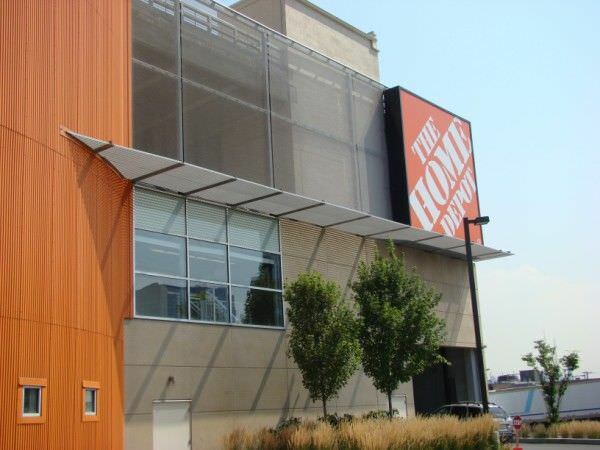 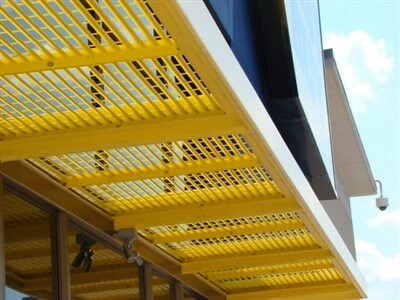 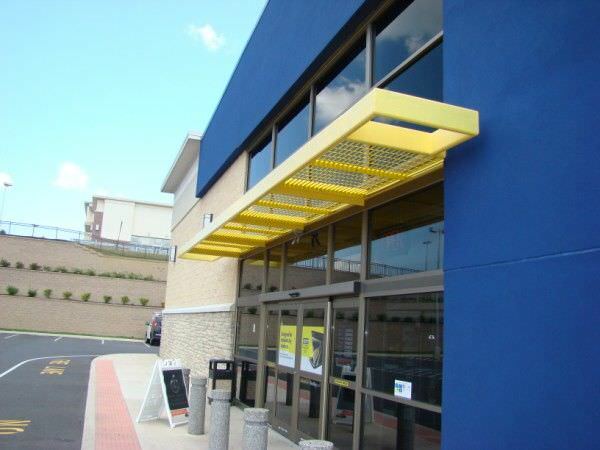 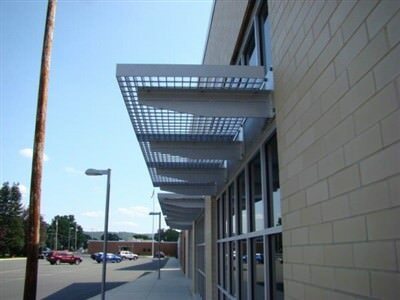 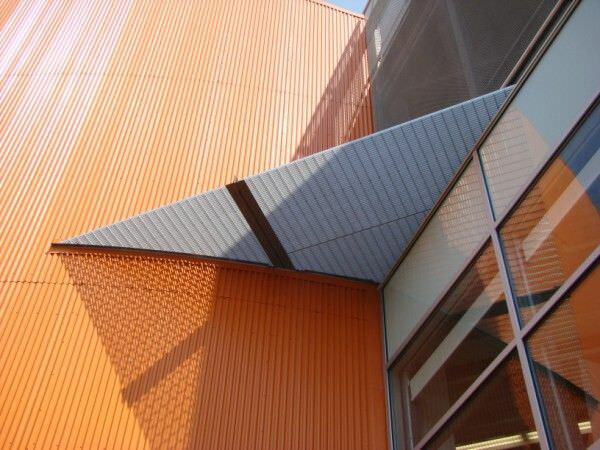 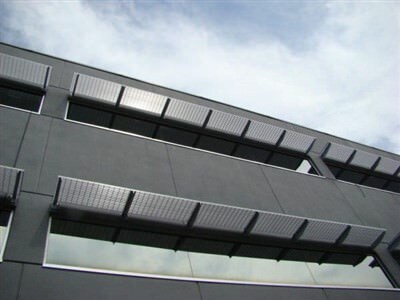 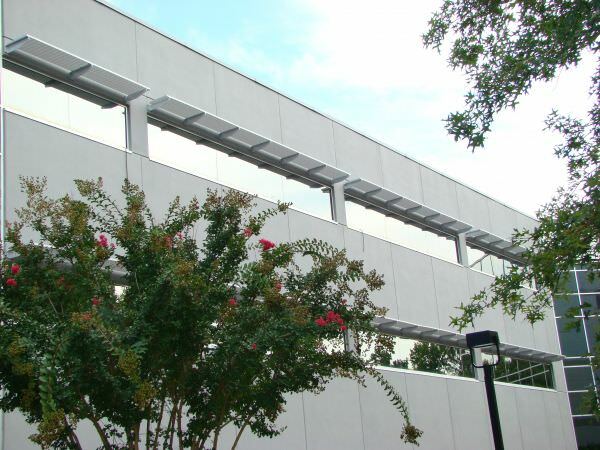 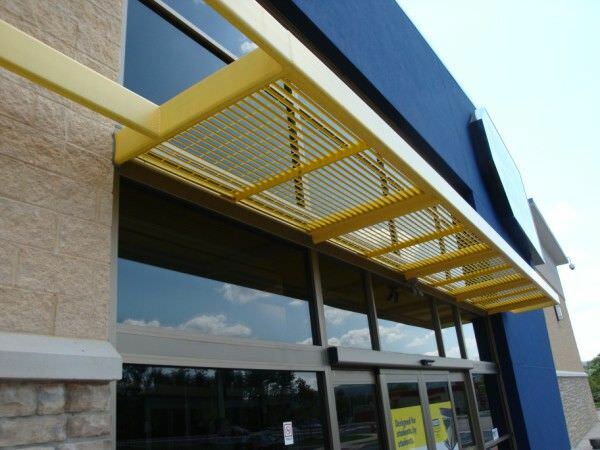 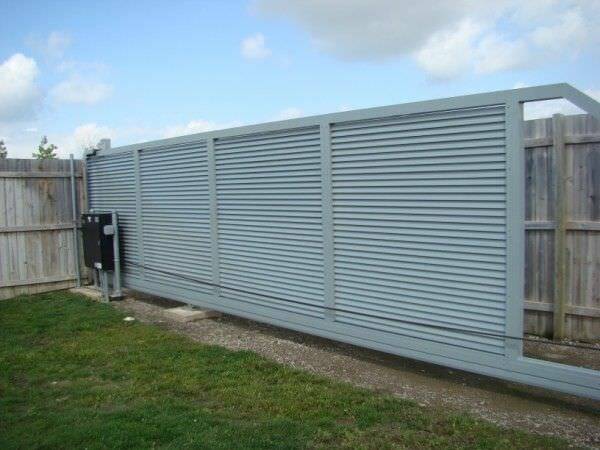 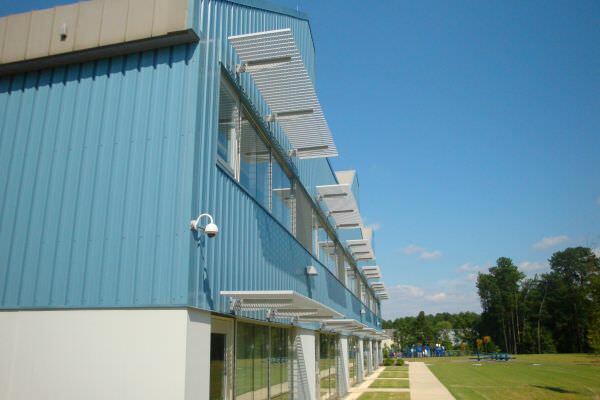 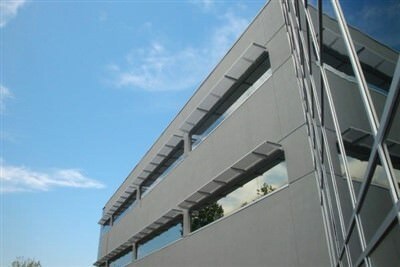 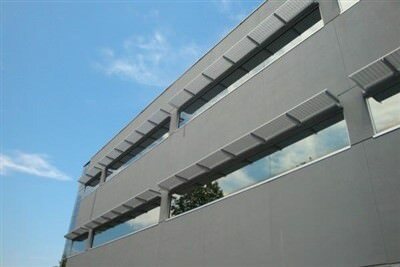 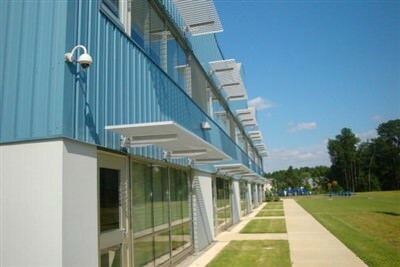 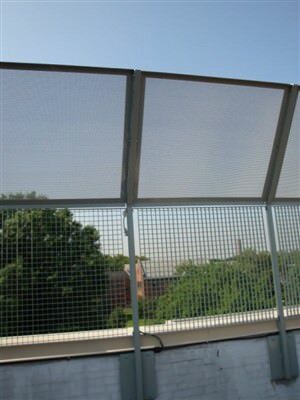 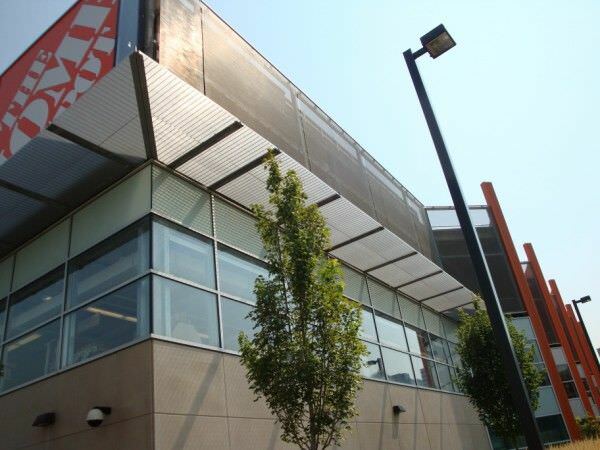 PERFORTAED ALUMINUM SUNSHADE AT LAFAVETTE COLLEGE IN PA.
SUNSHADE 201 GALVANIZED STEEL FIXED LOUVER SUNSHADE AT BEST BUY IN NY. 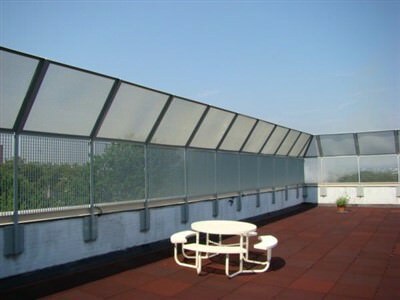 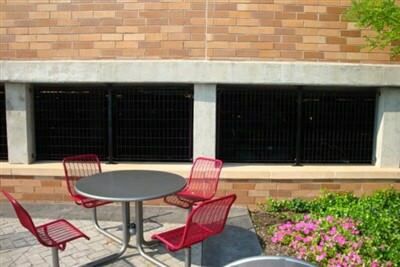 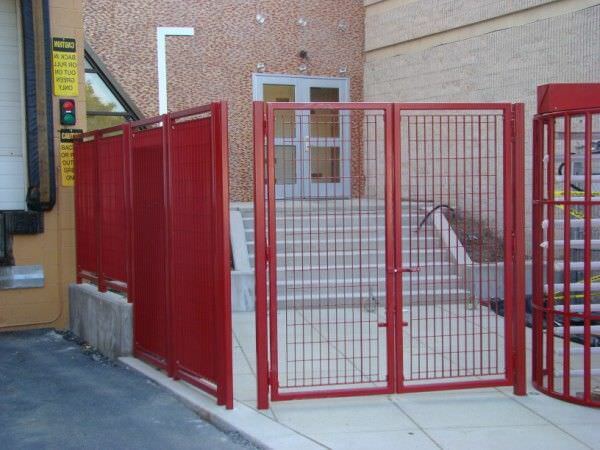 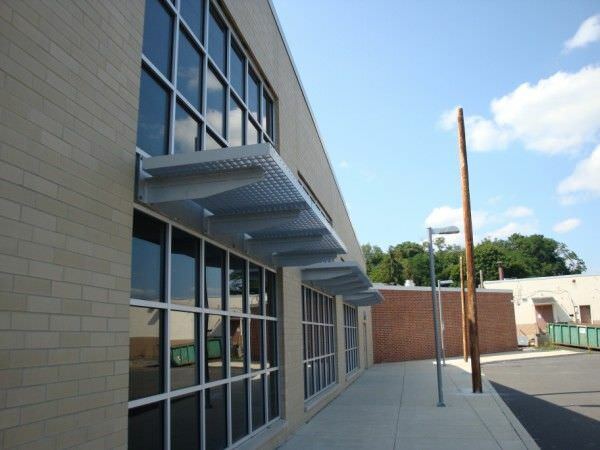 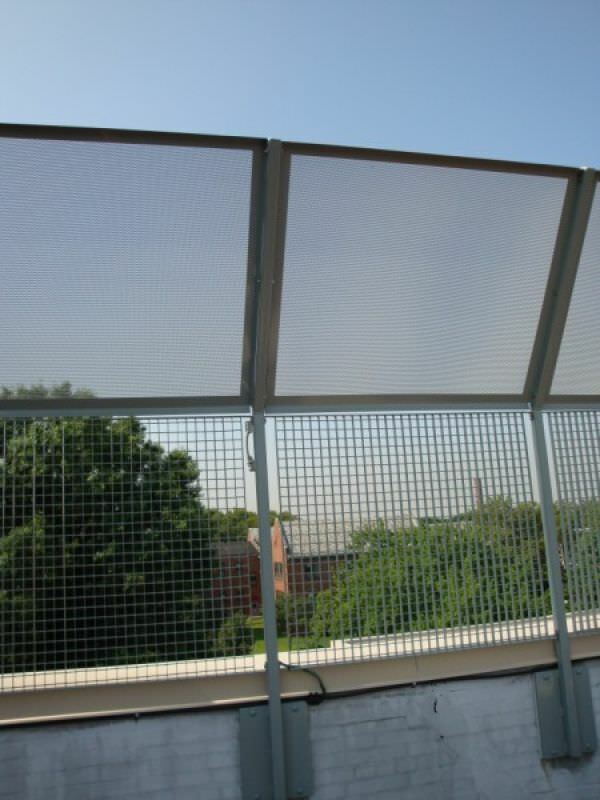 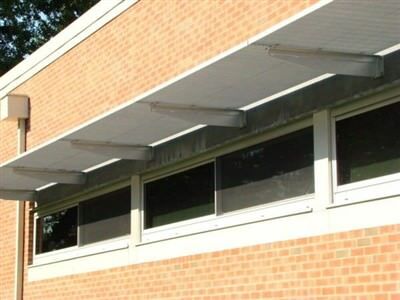 ALUMINUM SUNSHADE 101 AT TREXLER MIDDLE SCHOOL IN PA.
ALUMINUM SUNSHADE 104-90 AT EAST STROUDSBURG HIGH SCHOOL IN PA.
SHIELD DESIGN GALVANIZED STEEL RAILINGS AT W HOTEL IN NY. 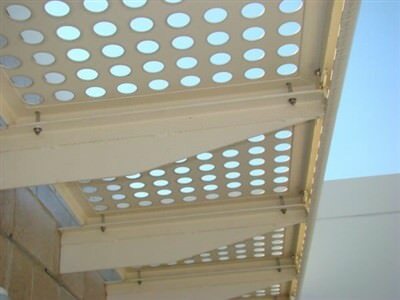 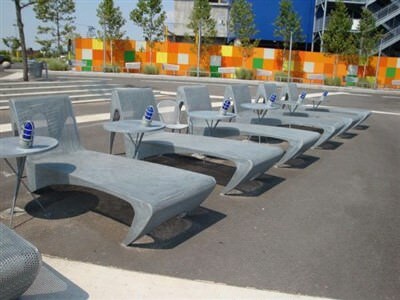 PERFORATED METAL BENCH AT IKEA IN NY. 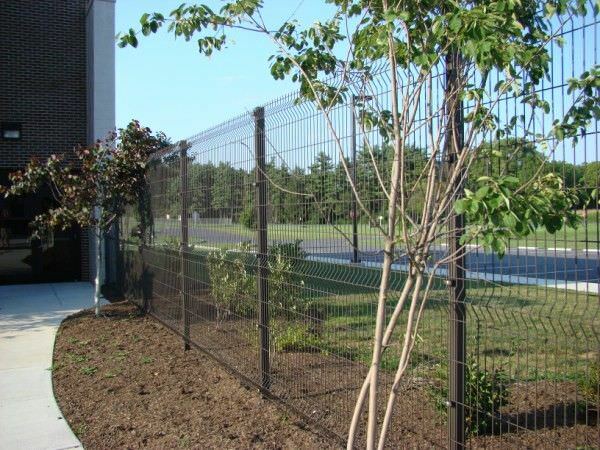 AMOPANEL DESIGN STEEL WELDED WIRE FENCE AT SCHUYKILL MIDDLE SCHOOL IN PA.
AMOPANEL DESIGN STEEL WELDED WIRE FENCE IN MENTOR, OH. 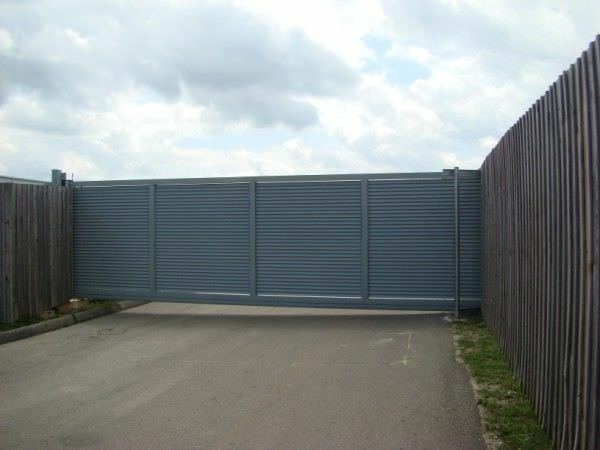 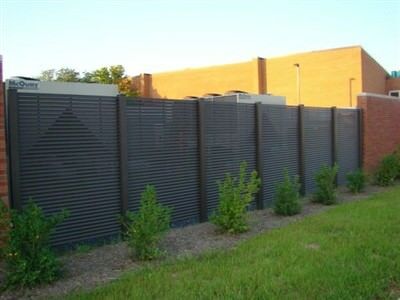 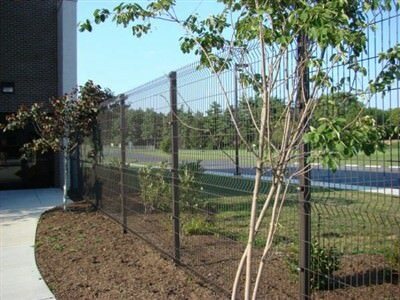 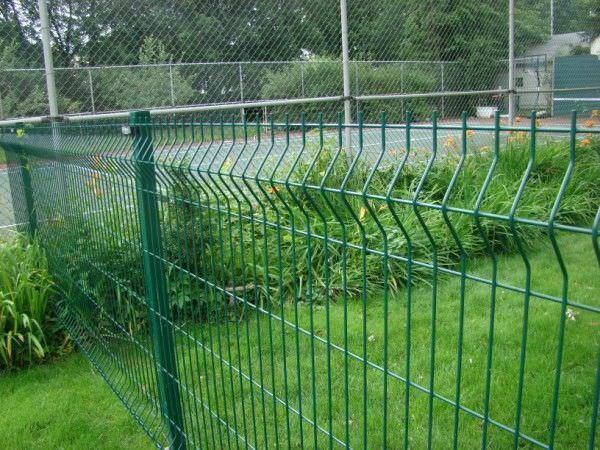 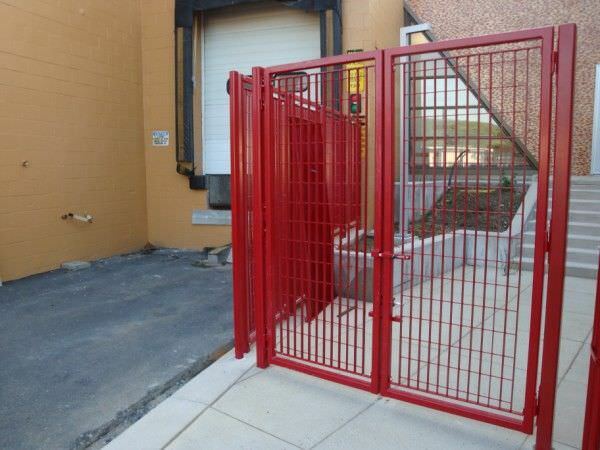 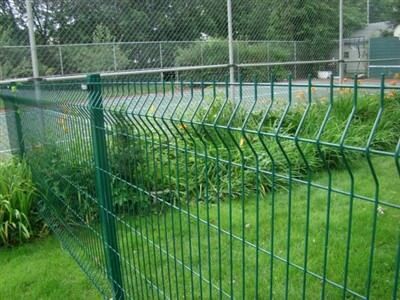 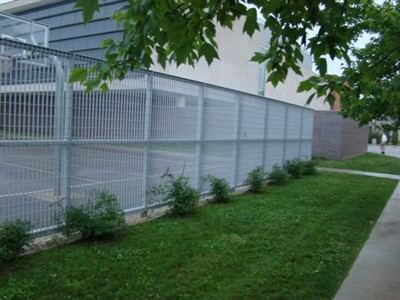 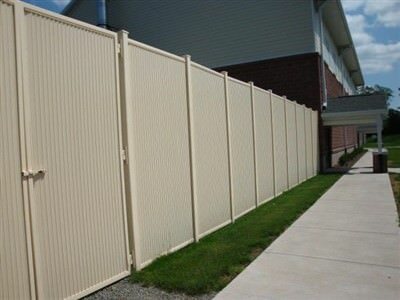 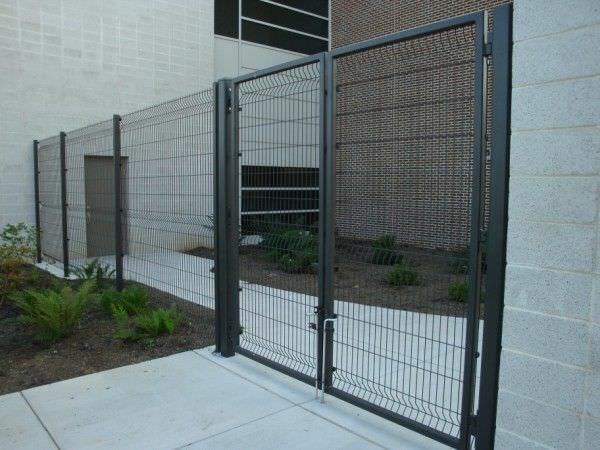 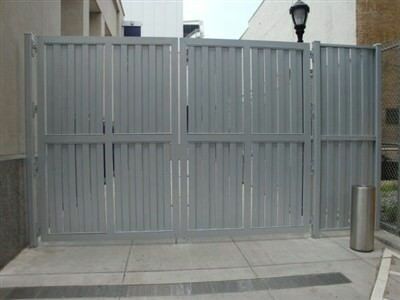 GROTTO DESIGN GALVANIZED STEEL SECURITY FENCE AT CENTRAL MIDDLE SCHOOL IN COLUMBUS, IN.